Have a passion for cooking? Turn it into a real career with a Culinary Apprenticeship degree from Colorado Mountain College. 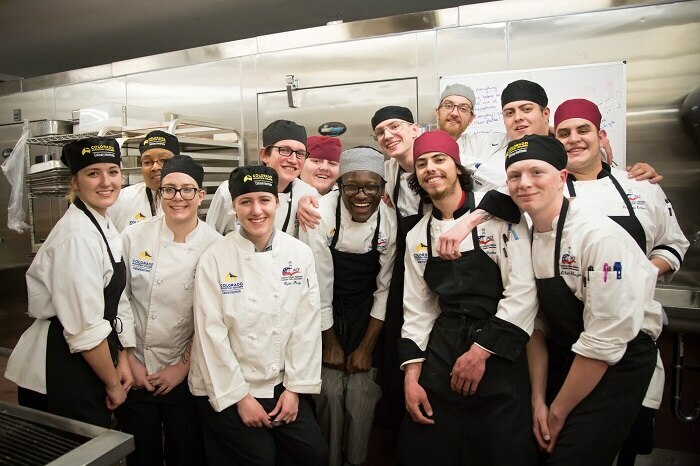 This program immerses you in the kitchens of Keystone's famous restaurants, blending a traditional Culinary Arts degree with a cutting-edge apprenticeship. 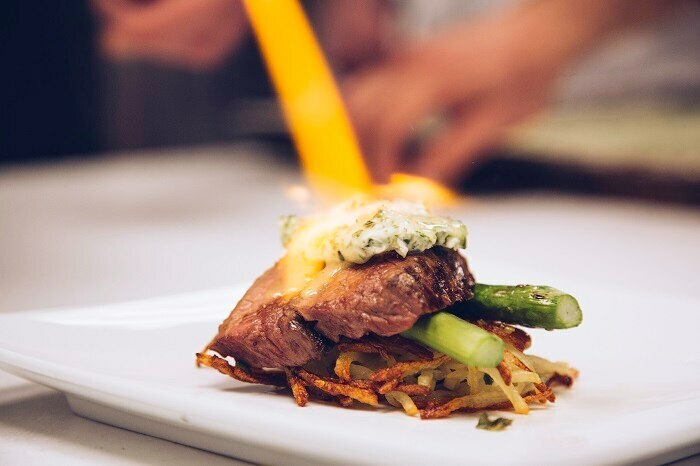 Here at Keystone we believe in elevating your culinary experience. We even have our own Culinary Apprenticeship program to help make sure that your memories of the resort are the best that they can be. 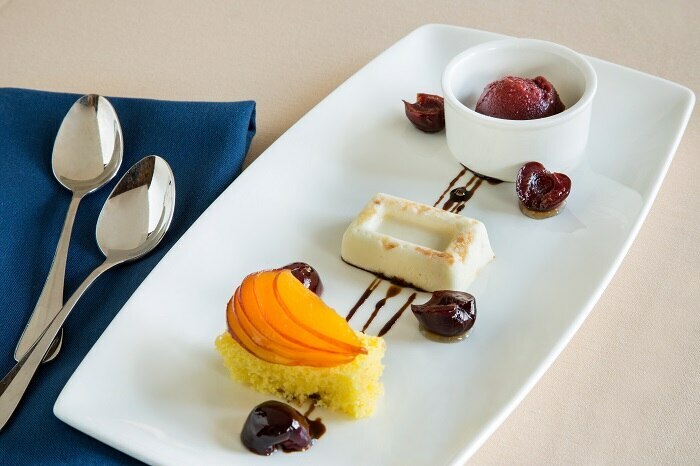 In partnership with Colorado Mountain College, the resort offers an American Culinary Federation Education Foundation recognized apprentice and culinary arts degree program. In this apprenticeship, students can earn while they learn and gain valuable real-world experience by working in the wide variety of restaurants and banquet operation on the resort. The program accepts up to 15 apprentices every year, with the program starting in August. For more information concerning the program please visit Colorado Mountain College's page.